Volkswagen is more than just your average automaker. The internationally recognised Volkswagen Group is responsible for the distribution of various luxury sports cars like Lamborghini, Bentley, Audi, Porsche, and Bugatti to name a few. Of course, who can forget its very own Volkswagen flagship marques, which have been doing very well for itself over the years. 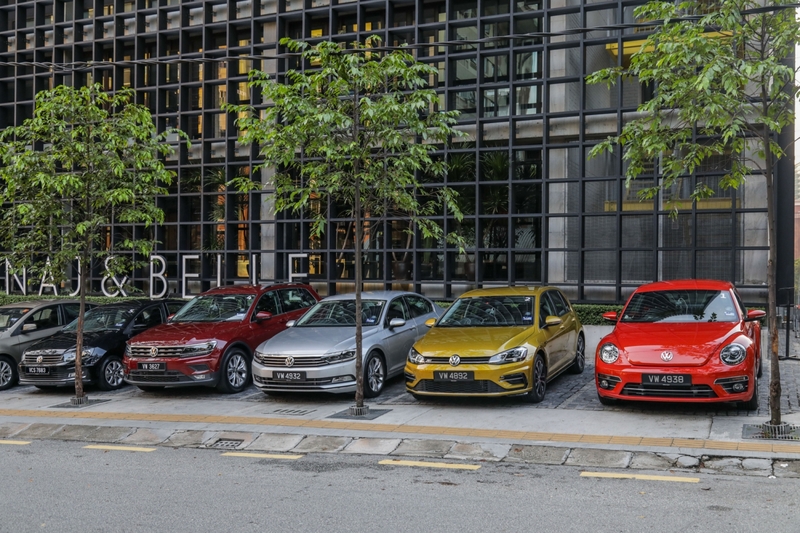 Recently, we got to have a field day with the latest Volkswagen cars available in Malaysia and being able to test drive each and every vehicle. Much like many automakers, Volkswagen has plenty of different cars to suit every driver’s needs and preferences. Throughout the course of the day, we got to test drive five different Volkswagen cars, all of which with its very own identity. The theme of the drive was focused towards experiencing the different ways a Volkswagen can be driven, whether it’s in terms of speed, safety, precision, or agility. The drive also consisted of a crash course on defensive driving techniques, which included taking part in a slalom course as well as an active-lock braking system (ABS) course. 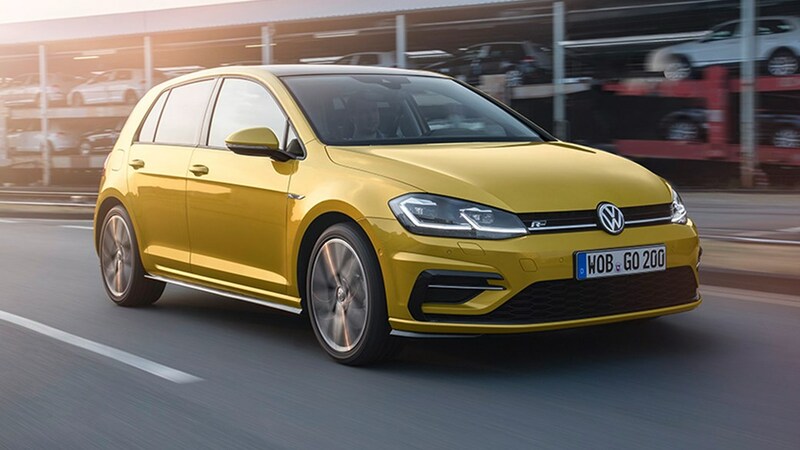 Each course focused on the handling and the safety measures Volkswagen has taken with its cars, which featured the likes of the Volkswagen Golf R-Line and the Volkswagen Vento. Other cars included in the drive was the Volkswagen Tiguan, the Volkswagen Passat, and of course the iconic Volkswagen Beetle. Scroll on down to find out more about what each car is capable of and which best matches your driving personality. The Volkswagen Vento has been around for sometime now and essentially, it is a facelift of the Volkswagen Polo Sedan. However, it does come with a host of refreshing upgrades, the biggest of which is the new 1.2-litre turbocharged TSI engine. The Vento also comes with plenty of other useful features, including the cruise control, and even the 7-speed DSG transmission to ensure smooth and seamless gear shifts. Overall, the Vento is the typical everyday car that you can bring with you around town. Its smooth driving experience allows you to quickly pick up what the car is all about. The core of the car lies in its comfort, which can be felt the moment you sit down. Its handling is also up to par with various other sedans in the market. If you’re ever looking for a good car to have on a daily basis, the Vento is the car for you. 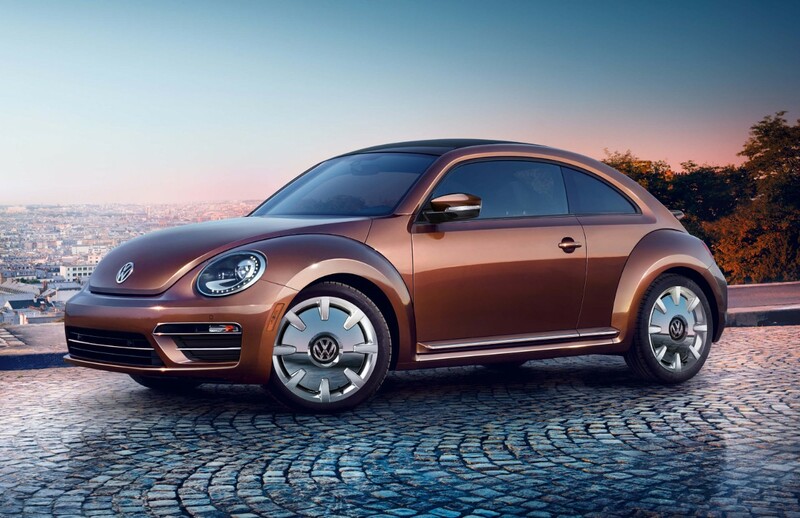 When it comes to being timeless and iconic, nothing encapsulates it more than the Volkswagen Beetle. Over the years it has received numerous facelifts to give it a more modern aesthetic while still keeping intact its primary design language. At its core, it runs on the same 1.2-litre turbocharged TSI engine as the Vento, but you can bet the Beetle has some tricks up its sleeves. While Herbie wasn’t present in the latest Beetle, it was still a pleasant drive from start to finish. Its interior is enough to make a technophile go crazy with its futuristic design and feel. In terms of driving it on a daily basis, the Beetle handles itself well on the road while still being able to roar to life when needed. Safety is also a big part of the Beetle with a new Driver Alert System and even the Electronic Stability Control (ESC). The Beetle is the perfect car for both millennials as well as GenX to properly imbue themselves into the rich history of the Beetle. Easily the sportiest car in Volkswagen’s lineup, the Golf R-Line is as dynamic as it is elegant. It follows a similar design language as with many other Volkswagen Golfs before its time with the same striking appearance. The Golf R-Line is also equipped with a Full LED lighting treatment. The R-Line styling package throws in a few curve balls as well, which include specific front and rear bumper designs, a rear spoiler, and even 17-inch “Singapore” alloy wheels. At the belly of the beast lies a 1.4-litre turbocharged engine, which allows you to fully appreciate what the car is all about. Whether you’re on the freeway or weaving through windy roads, the Golf R-Line can do it all and more. It powers through the road like a hot knife through butter while ensuring you are comfortable and safe for the entire journey. You can also choose between different driving modes, depending on traffic conditions of course. The Golf R-Line can be viewed more as a daily car that you would gladly take for a joyride on the weekend as well. 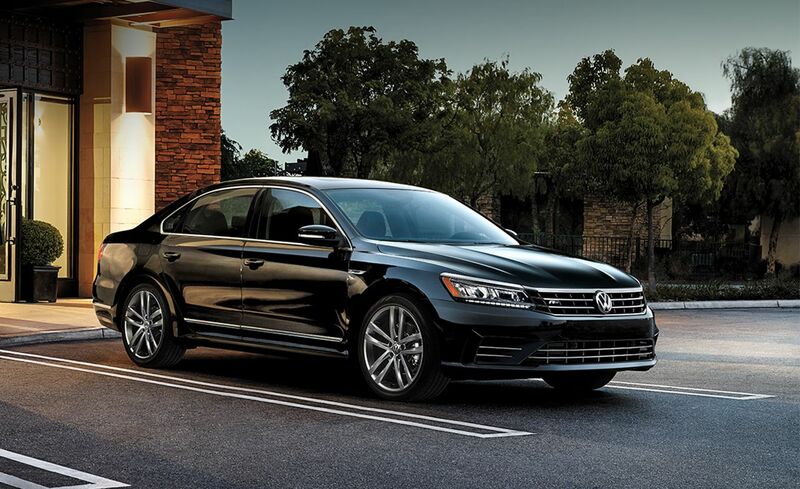 The Volkswagen Passat is the epitome of your everyday luxury sedan. It has it all from looks, performance, and even innovative technology. 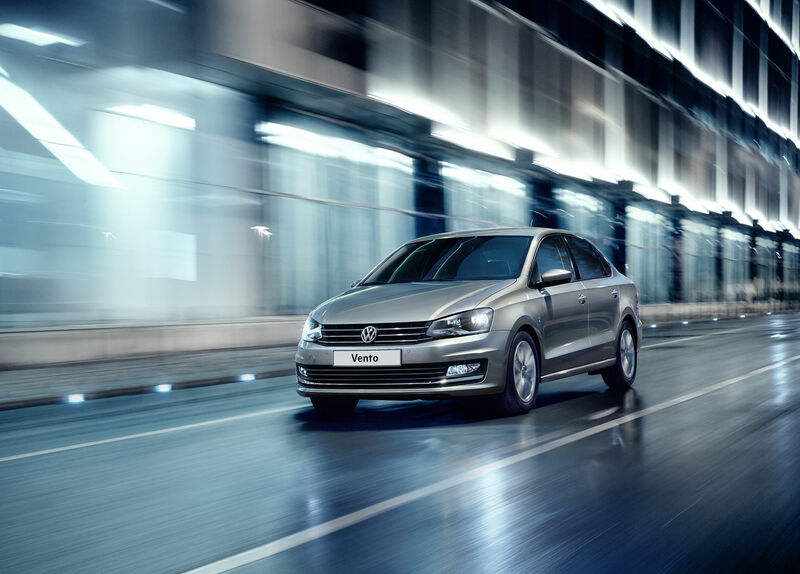 It carries itself with a level of sophistication, something that was lacking in other Volkswagen vehicles. While the Beetle and Golf R-Line may embody timelessness and sportiness, the Passat is what others would call refinement. However, this doesn’t mean that the Passat is a pushover. It also comes with three different driving modes, mainly Sport, Comfort, or Eco, depending on the situation. You can also switch between modes easily when the car is driving below 40 kph so you can decide on how you would like to drive it. The Passat also comes with Parking Assist, made for people who find it difficult to parallel park. The Volkswagen Tiguan is an SUV that drives better than the conventional means. 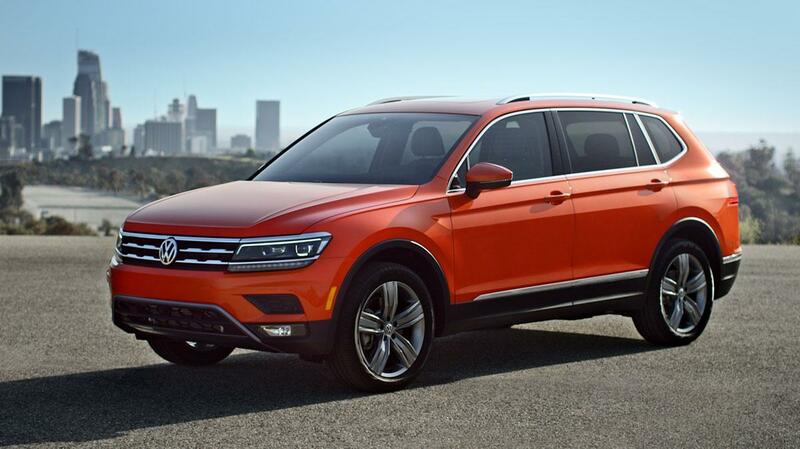 Given its size, the Tiguan exudes a presence like no other Volkswagen car. It’s stylish yet functional, which is something you will usually find in the more luxury SUV market. While it’s significantly larger than your average Volkswagen vehicle, the Tiguan still handles itself like a dream. It can easily take corners and turns without breaking a sweat while also being capable of hitting its top speed in no time at all. Being an SUV, you would expect it to be full of features and true enough, it does. The Tiguan houses many safety measurements to ensure you and the passengers are always safe and protected.